On Saturday I was looking for something to paint when I noticed a commotion near at hand in the bush. A bear, I thought. Then the hook of a walking-cane stuck out. “What are you doing in there?” I asked. A man’s voice and then a man emerged. “Lookin’ fer an’ pickin’ chokecherries,” he said. He was a rough character, like an old cowboy in a baseball cap — he was wearing an old-fashioned galvanized iron apple-bucket with a canvas bottom. The cane was for getting at the high branches. “Try ’em,” he said, handing me a handful, “They’re chalky, but they’ll make damn fine jelly.” Chokecherries are about the size of a pea — they taste a bit like red grapes. Mostly pit, I noticed, and chalky for sure. I almost gagged. “As fer this time of year, I make jelly,” he said. Unlikely jelly guy, I thought, but you never know. He bent down and gave me a personal demonstration of the way the berries tumbled flawlessly out of the bottom of the bucket and into his berry sack. This guy knew what he was doing. Later, he moved further through the bush, whistling, lookin’. That’s what we hunter-gatherers are doing — lookin’. Maybe the lookin’s the best part. When all else fails, when life lets you down or disappoints, there’s always stuff to size up, analyze and gather. In the sanctuary of nature, the wonderland of imagination, or the eternal theatre of mankind — there’s gathering to be done. The evening sky reflects in the slow river, taking the clouds with it. Overhead and on the horizon, geese are on the move. The wind is from the north and the woodland seems to snap with the new colour. Here in this arbour, from this very seat, there’s more than enough to get my brush around, more than my digital camera can ever hold. I watch gentle arnica fold and put away her petals while designer burrs reach out and cling to my trousers. To be alone in nature is to be one with nature. Here, the squirrel and the magpie are critics of value. Esoterica: Some thoughts for the hunter-gatherer: Go slow. Focus — but at the same time be in multitask and multi-level mode. Let things sink in, even burn in. Catch the spirit. If possible, go it alone. Know that quality counts — you do not need to fill your bucket. Be prepared that what you went out to get may not be what you end up getting. Take with you the sobering thought that you will never, ever be in this exact place again. This letter was originally published as “Hunting and gathering” on September 30, 2003. Thanks for the letter, Robert, and Sara. I enjoyed it! 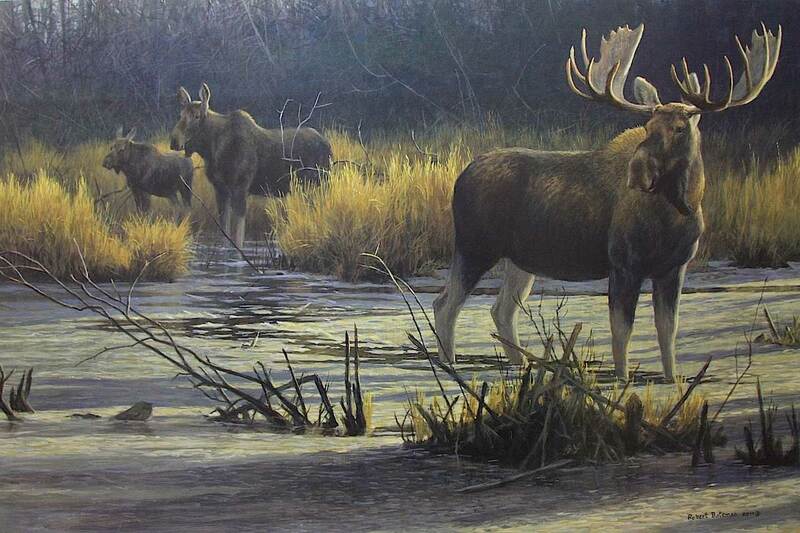 I like the paintings by Robert Bateman. 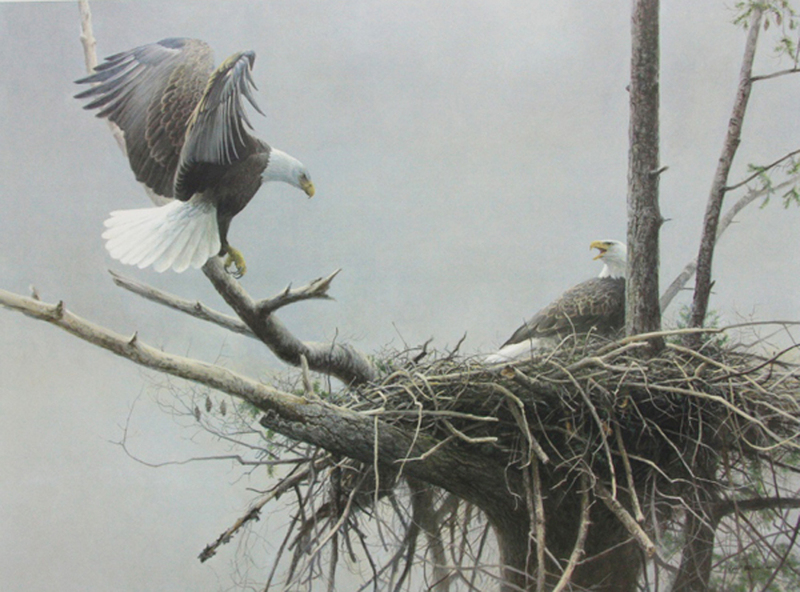 He captures nature beautifully, realistically. I hadn’t heard of him before, or seen his paintings. I would like to know more about him. 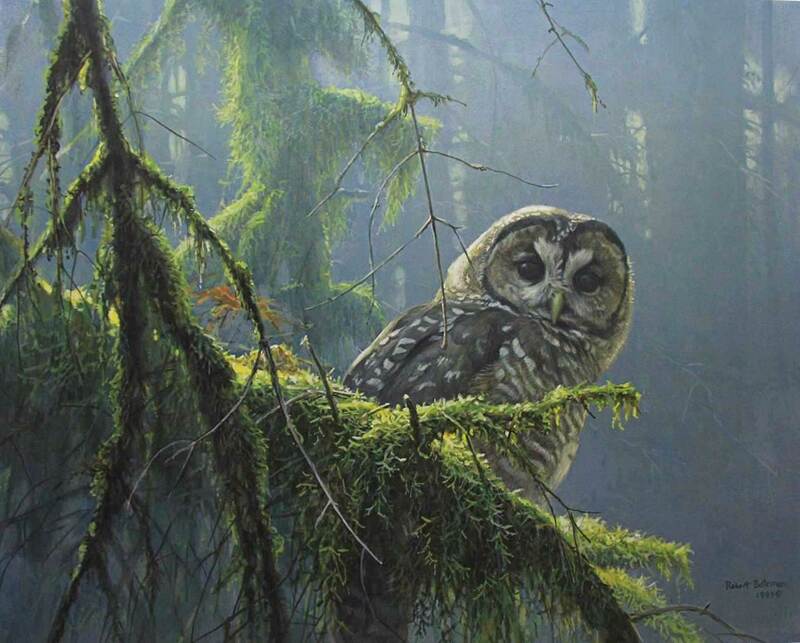 I am a bit amazed that an artist would not have heard of Robert Bateman, but perhaps she lives far from Canada? …….I hope you do look him up, read about his early life and enjoy immensely. He is at least as famous as Robert Genn. Hi Muriel. I’m sorry I hadn’t heard of Robert Bateman. I’m not from Canada, so that might explain it. 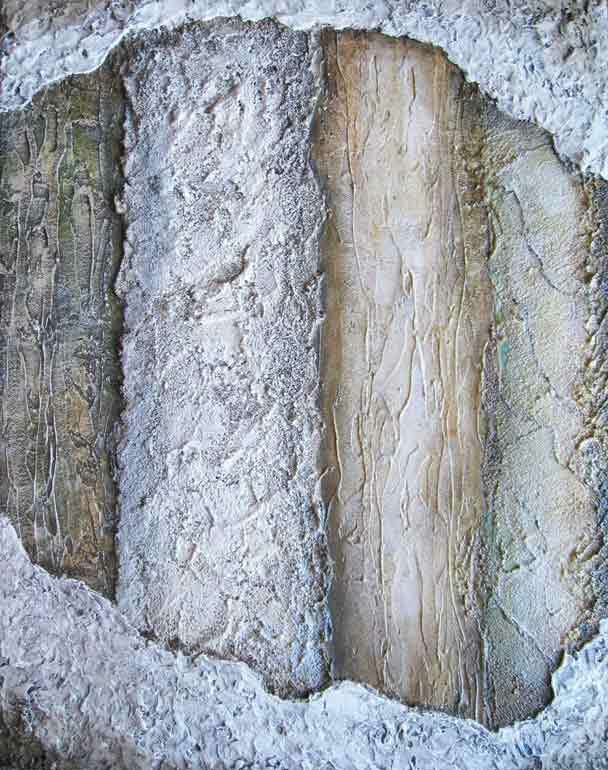 Some fine artists may be more well known, regionally, than worldwide. Though, I’m sure there are people in other countries who are familiar with them. 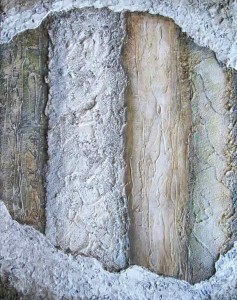 There is an artist who lived and worked near to where I live in the U.S. He was a wonderful artist. (He passed away a few years ago, wasn’t that old.) His name is Paul Scarborough. Are you familiar with him.? You might be. But it’s possible he was more well-known, regionally. So true, but it reminds me that Robert and I had a difference of opinion about hunting. I have hunted and fished for most of my life. There are no better ways to get close to the natural world, and become part of it for a few hours. Most beautiful things happen when you sit perfectly still for three or four hours. And wild creatures have an incredible knack of appearing when you least expect them or slacken your attention. So, no sketching or painting when sitting in the blind or stand. And certainly not with a fly rod in hand. But berry picking is a different matter. Wonderful story. Your Dad felt just the way I do about nature. 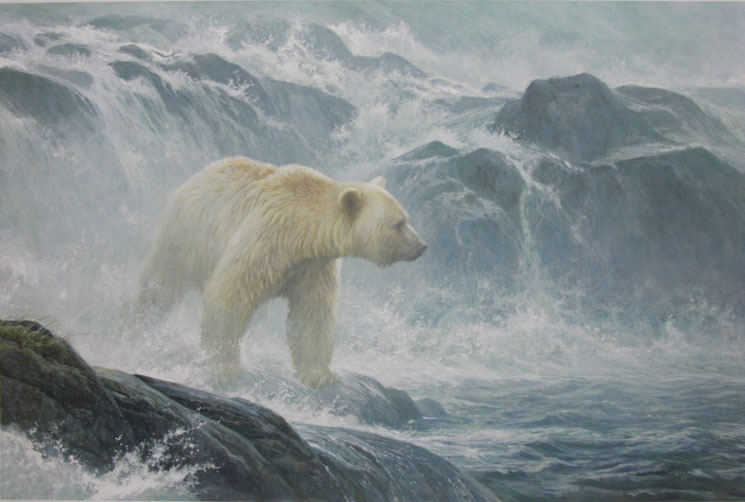 Robert Bateman has been an inspiration to me although I paint many subjects in addition to wildlife. Thanks for the blog. Oh, if I could only find some chokecherry jelly!!! !